SEO is a term that covers a lot of ground. Books, seminars, websites and careers have been created to promote and discuss the topic. In this article I’d like to present a perspective on Google’s SEO point of view as geared for webmasters. Basically, their recommendations are based on content, technical procedures and quality control. They also provide some instructions on adding your site URL and a sitemap to their search index so they can properly index your web pages. Lay the site out in a clear fashion with a map providing links to relevant sections (but not too many links on any particular page). Content should be germane and include terms your users might search for which should bring them to your webpage (for instance, if you’re selling camping equipment you would want to include “camping,” “survival equipment,” “hiking gear” and other possible phrases which describe your inventory). Avoid using images for critical details; text is required for Google to interpret and index your content. Make sure your HTML code is ship-shape and error-free. Be aware dynamic pages may not be indexed as accurately (if at all) as static versions. Don’t copy content from other sites unless it adds value for users. The same goes if your site is in affiliate programs. Don’t obnoxiously load your site up with a bunch of bogus terms (e.g. “Miley Cyrus” or “Obamacare”) in hopes it’ll boost your PageRank score. Don’t dump random text on your site in hopes it will match search keywords and attract visitors. Don’t hide text or links. Make sure your links really direct people to where they say, rather than a “surprise” visit elsewhere. Don’t build your site as just another brick in the wall without any unique or compelling material. Protect your site and clean up any malware, defacement or spam. 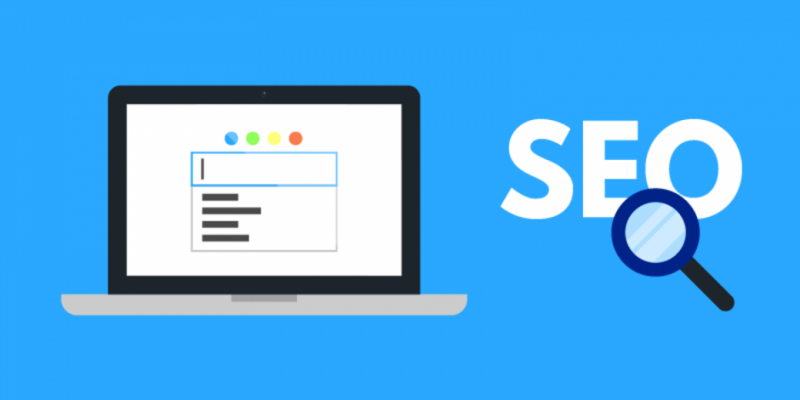 It’s fairly simple to submit your site to Google to make sure they add your site into their search index. Access http://www.google.com/submityourcontent. There are several options for adding content on your site, some more detailed than others. The “Add your URL” link is very straightforward and takes you to a page where you can paste your URL into a field, type in a CAPTCHA and click “Submit Request.” You can add a standard URL such as www.mydomain.com or a number of subsites such as www.mydomain.com/firstsection. For best results Google recommends that you utilize the latter option if you have distinct subsites such as those for different geographic regions. You can add “Rich snippets” which are helpful summaries for certain content to guide users to your page. These can be applied to reviews, people, products, businesses, recipes, events, music, and video. Google provides some instructions on how to use this function, which involves marking your content with a certain format (Microdata, Microformats or RDFa). This procedure will enumerate all the pages on your site to ensure Google is aware of them and can provide further information about your content, particularly if it is dynamic or is located on pages not properly linked. There are sitemap generators available for use to facilitate the operation. Once you have a Sitemap, upload it to the root of your main URL (e.g. www.mydomain.com) then access Google’s WebMaster tools to provide it. Webmaster Tools: Improve your site’s performance in Google’s organic search results. You’ll need to add the location of your XML file, which should be at the root of the URL you enter. Do so and click “Test Sitemap” to ensure it’s valid. You can “View test result” to see the details. If there were no errors (or once you’ve fixed any errors), rerun the process and click “Submit Sitemap” when ready. This completes the process.